University of Virginia Health System serves a large rural footprint, including the coalfields of Southwestern Virginia—one of the largest medically underserved populations in the state. Access to timely, high-quality care in these areas is limited, and patients oftentimes need to travel long distances for care. To better serve patients, UVA incorporated telehealth in rural areas across Virginia. Utilizing American Well’s 750 telemedicine cart, the health system extended needed specialty care—behavioral health, diabetes, obstetrics, oncology, stroke—into these communities. Through these programs, UVA Health System increased patient satisfaction in rural areas by 30 percent and saved patients 8.9 million miles of travel. 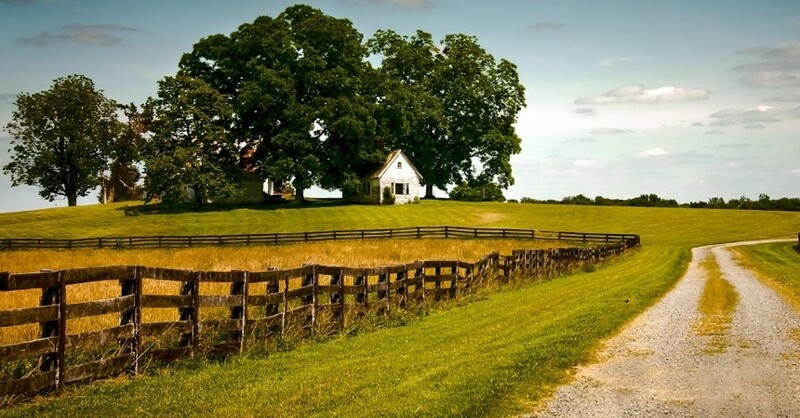 To read more about UVA Health System’s rural telehealth programs, read the case study here. Children’s Hospital & Medical Center in Omaha, Nebraska provides care to more than 250,000 children each year, many of whom live in rural communities. Nebraska, like many of the other states Children’s serves, has a severe shortage of psychiatrists. With a population of roughly 1.9 million people, Nebraska only has around 156 practicing psychiatrists. Eighty-four percent of these psychiatrists are practicing in metropolitan areas, which leaves only 25 psychiatrists to cover the remaining 70,000 square miles of the state. To address this issue, Children’s Omaha implemented pediatric psychiatry telehealth in rural areas across the state. Within a year of launching its telepsychiatry program, Children’s Omaha conducted more than 600 video visits and reduced no-show rates by 50%. They also reduced physician drive time by 26 hours per week. For more information about Children’s Omaha’s telepsychiatry program in rural areas, including how they built and staffed the program, read the full case study. Children’s Health, a pediatric health system in Dallas, has a large, diverse patient population spanning both urban and rural communities. Almost 75 percent of its patients are on Medicaid and deal with health access and socioeconomic issues that prevent them from getting the care they need. Children’s Health uses telehealth in rural areas and urban centers to deliver better care to children. Through its school-based care program, the health system projects needed pediatric care to over 100 schools in Texas. Children’s Health also uses telehealth to expand its hospital service lines. For example, cystic fibrosis patients who live over two hours away from the health system can now work with a Children’s Health provider to manage their care via telehealth. After implementing the cystic fibrosis telemedicine program, the health system saw a large improvement in patient compliance. For a closer look at how Children’s Health built its telemedicine program in Texas, read this piece by Julie Hall-Barrow, EdD, vice president of virtual health and innovation at Children’s Health.